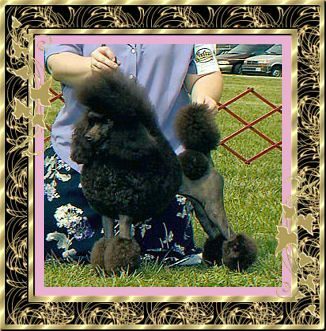 I bought my first poodle 40 years ago for my four children as a family pet at the recommendation of our pediatrician. All of my children had bad allergies. 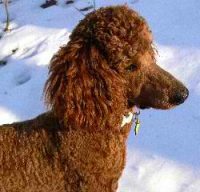 The doctor suggested that a poodle would be the best breed for that reason.